The BRT Newsletter Spring 2017 covers a wide variety of topics that lay the foundation for our vision for the future of the Bow River Fishery. We have registered BRT as an Alberta Society by the name of Bow River Trout Foundation with a clear mandate to ” Protect and Support the Bow River Fishery”. Our stakeholder consultation with Calgary’s River Access Strategy and Alberta Environment & Parks, Bow River Access Plan will see two new Calgary boat ramps within two years and upgrades to river access further downstream. 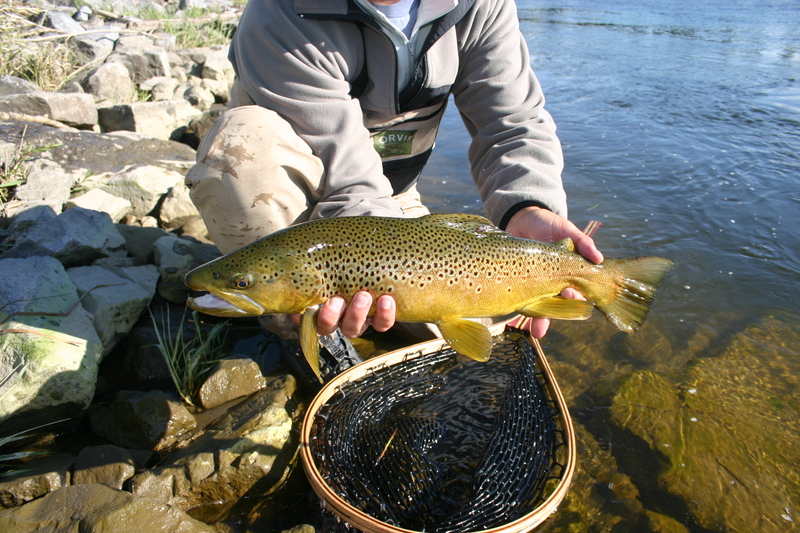 Please give some consideration to joining Bow River Trout. For $25 your membership will allow you to work closely with like-minded individuals to advocate and give back to one of North America’s greatest fisheries. Is there any plans for Policemans flats to get sorted as it’s a mess nothing been done after the flood of 2013 as a river user this is a busy boat launch that if you don’t have a truck you can’t use. Yes, AEP will be releasing a Bow River Access Plan for comment later this month where Policeman’s Flats upgrades will be detailed. A new site for a boat launch has been proposed on the north side of the river but it may take a year or two to get built. In the meantime Policeman’s will be maintained.